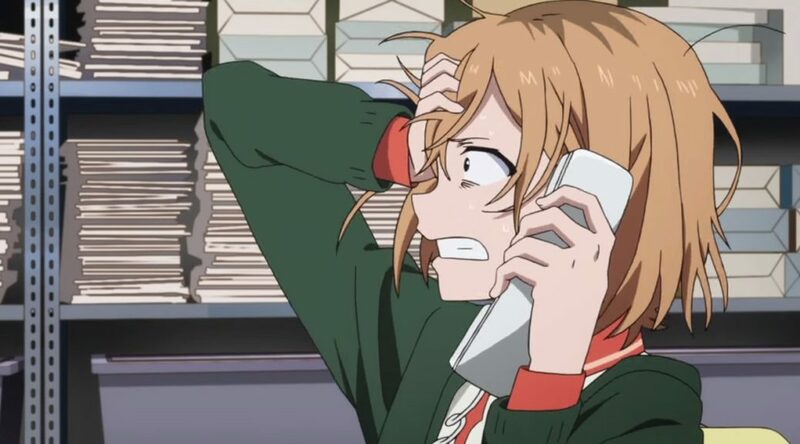 Over the last few months I’ve been writing a guide explaining the roles involved in anime production, using the ending credits – and thus focusing on the week to week rotating staff first and foremost – as a framework. You can read it over at Anime News Network, but here are the links to all 4 parts to make things easier for you. Part 2: Painting, backgrounds, CG, general composite roles. Part 3: Opening&Ending, producers and outsourcing. Part 4: Key episode staff; script, storyboard, direction. And that’s it! Hopefully they were informative without getting too tedious.